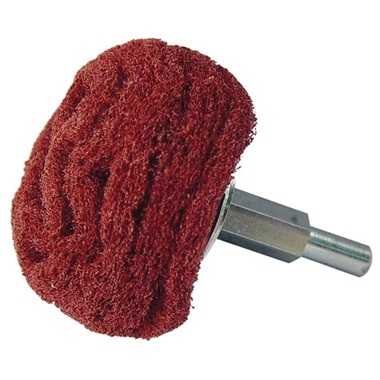 Mushroom-shaped scuff pads are great for paint, rust, and oxidation removal, especially in hard-to-reach areas! Scuff pads are made from a nylon web material. Max 1500 RPM.